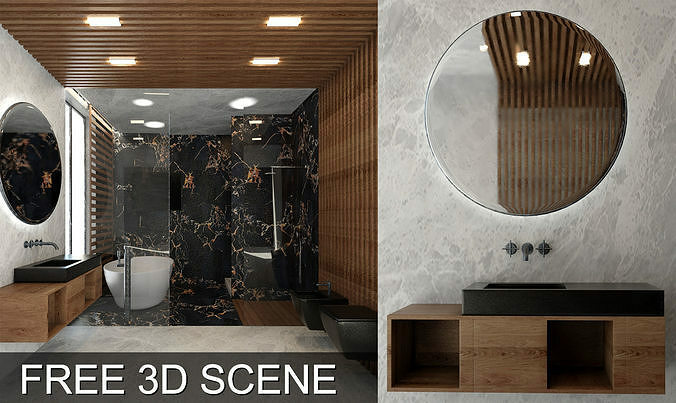 **3D Model of realistic and detailed Bathroom Cleaned. Clean geometry and nice surface flow. Perfect for adding detail and realism to your rendering projects.